Getting started on any large-scale project can be daunting. CSHSC is dedicated to aiding high schools in this daunting task by sharing and making available a wide-range of data, resources, information, etc. to assist all those committed to improving and redesigning schools for the 21st Century. The XQ Super School Project has complied a a variety of valuable multi-media resources to help high schools through the daunting challenge of redesign. We also encourage your to visit their website to explore more about this exciting program. The XQ Super School Project began in 2015 because they believed our nation’s young people could not wait any longer for our educational system to change. America’s public high school system was founded to ensure that all high school students have access to a free, high quality education that prepares them for college, career, and life. With that mission, XQ launched a competition inviting America to reimagine high school. People across the country self-assembled into teams and started a movement to transform high school education in their areas. Design matters. Speed matters. What if we could have both? 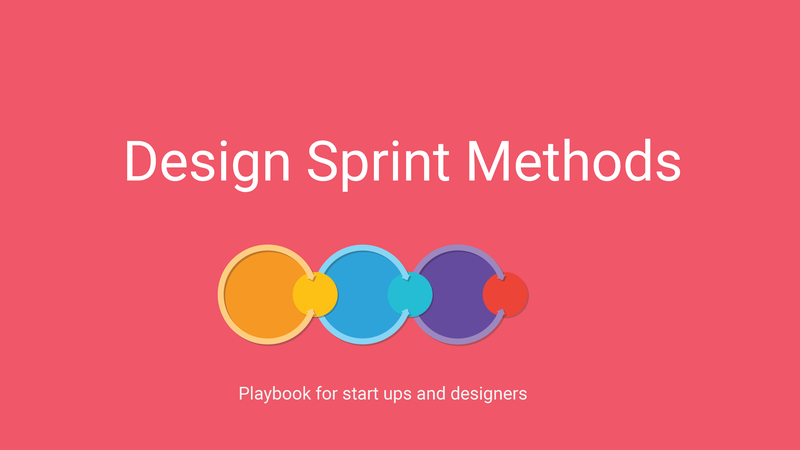 The Design Sprint Method has collected industry best practices that allow teams to run design sprints: rapid prototyping and testing sessions. We hope the practices are easy to adapt to teams who are just beginning their design practice. The modules offer a mix of cutting-edge academic research and inspiration to help anyone think boldly about both the possibilities and the realities of rethinking high school. 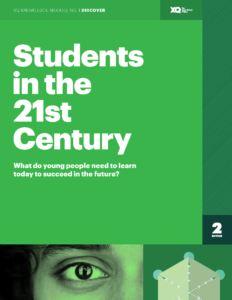 What do young people need to learn today to succeed in the future? 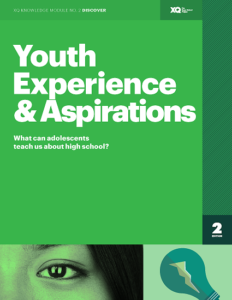 What can adolescents teach us about high school? 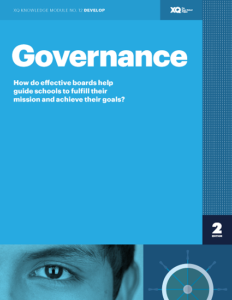 Why does every school need a clear, well-articulated mission? 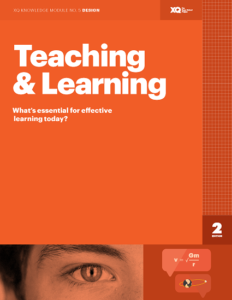 What’s essential for effective learning today? 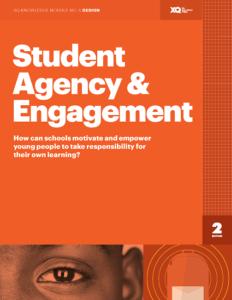 How can schools motivate and empower young people to take responsibility for their own learning? 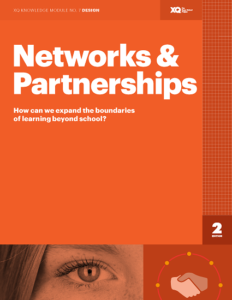 How can we expand the boundaries of learning beyond school? How can schools identify, attract, develop, and retain the very best people? 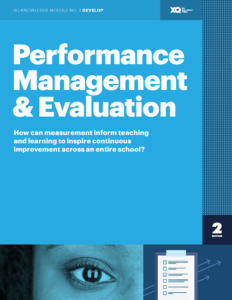 How can measurement inform teaching and learning to inspire continuous improvement across an entire school? 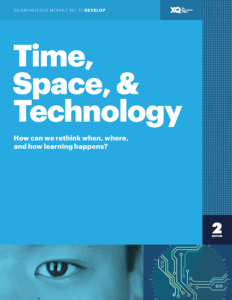 How can we rethink when, where, and how learning happens? 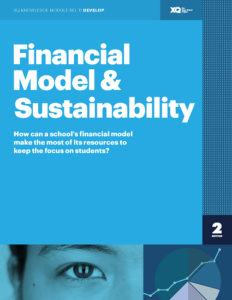 How can a school’s financial model make the most of its resources to keep the focus on students? 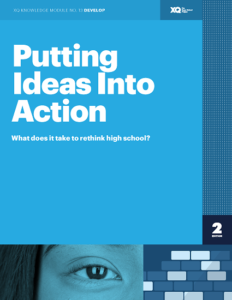 What does it take to rethink high school? 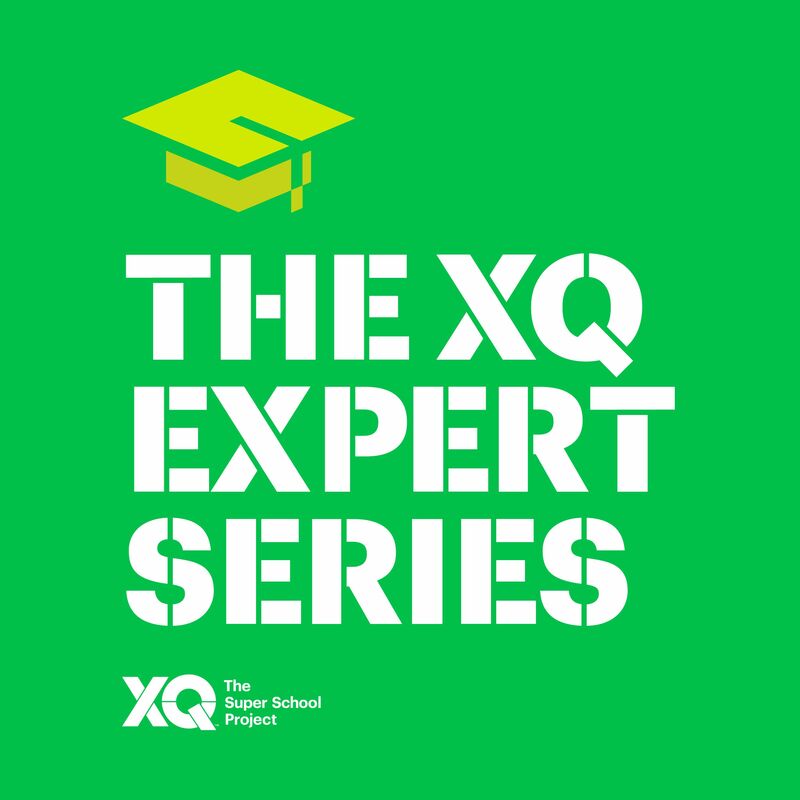 The XQ Expert Series is a series of conversations with transformational leaders in education. Each module contains inspiring stories, examples, and lessons learned from across the country. Students learn best when teaching is personalized and encourages youth voice. Learn how to create an inclusive classroom culture. Schools are not islands. Learn to collaborate effectively with organizations in your community to make schools stronger. Mission and vision are essential to school redesign. Our experts discuss how to develop a strong mission to support your culture. Young people have a stake in their education and they are critical to school redesign. Our experts discuss how to make equity central to all decision-making at the school and district level. Decisions about recruitment, hiring, and training teachers are central to creating success. Technology can help personalize instruction and prepare students for the future of work. Budgets are a reflection of a school’s values. Make sure yours is mission-focused. 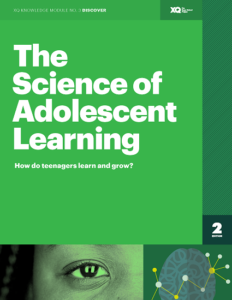 Use data-driven solutions to evaluate essential skills for your students.